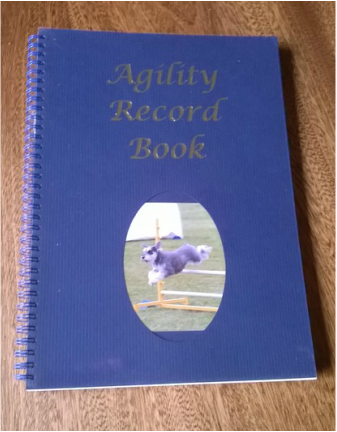 A great place to record all of your Dog's information, with pages to record courses and comments on how it ran. A great way to really track performance and improvement. Window in the front cover allows space for your favourite picture of your best mate.